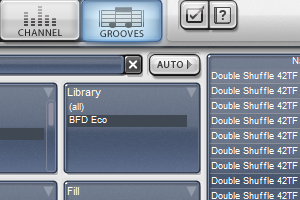 BFD Eco is a streamlined, fun and affordable software instrument for acoustic drums based on the award-winning BFD2 engine. 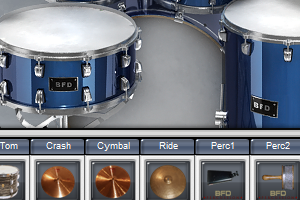 Supplied with a selection of the best BFD2 sounds, it can also be expanded with the wide range of FXpansion and 3rd-party add-ons. 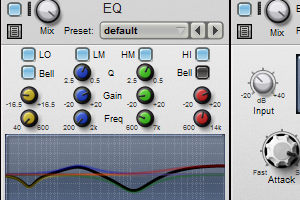 BFD Eco’s versatile mixing and EQ/FX section allows sculpting of the kit and lush ambience for any musical situation, with a multitude of genre-based presets to get you started. 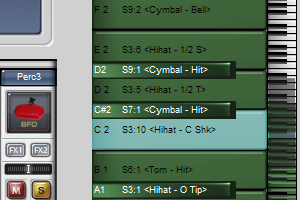 Meanwhile, the integrated Groove player delivers diverse, ready-made drum patterns full of flavour and realism.